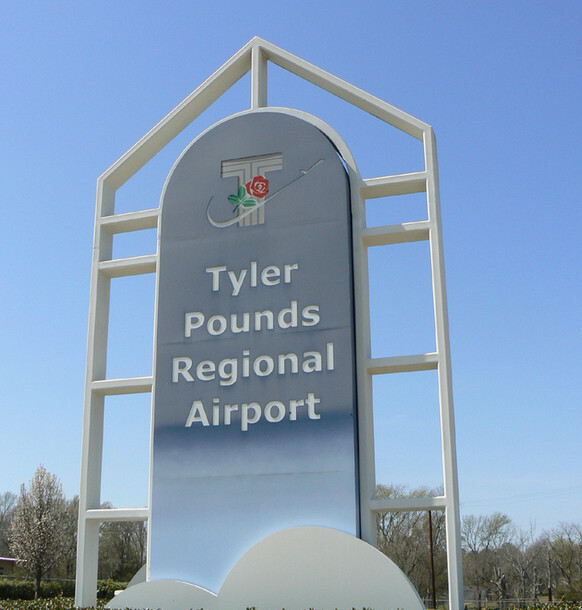 TYLER – New commercial air service is coming to Tyler. City officials will be joined by representatives from the airline to make the announcement. 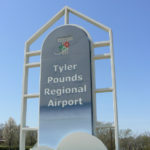 That will take place next Tuesday morning at 10:00 at Tyler Pounds Regional Airport.